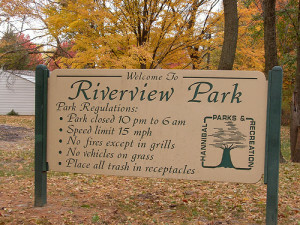 Riverview Park is located at 2000 Harrison Hill. 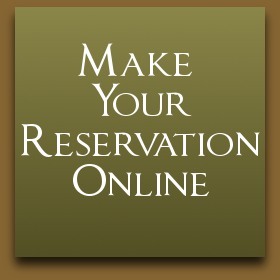 Enjoy nature in 465 acres of forested land offering scenic views of the Mississippi River. 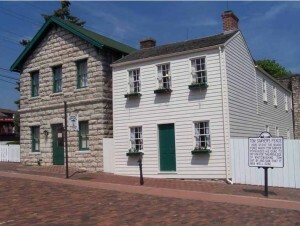 It was officially entered in the National Register for Historic Places on September 6, 2005. 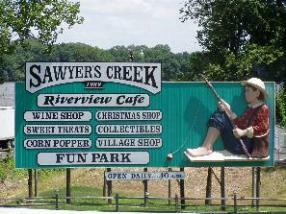 Sawyer’s Creek is a family friendly destination with Entertainment, Shopping and Dining for all ages. 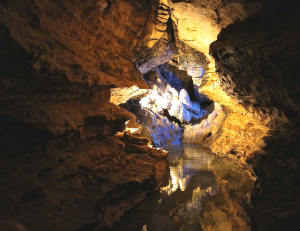 The Mark Twain Cave Complex boasts America’s first and oldest show caves! The first organized guided tour was in 1886. We proudly became a National Natural Landmark in 1972. 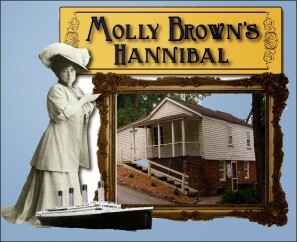 The Molly Brown Birthplace and Museum tells the story of Margaret Tobin Brown’s birth and childhood during Hannibal’s Gilded Age (1867-1886). 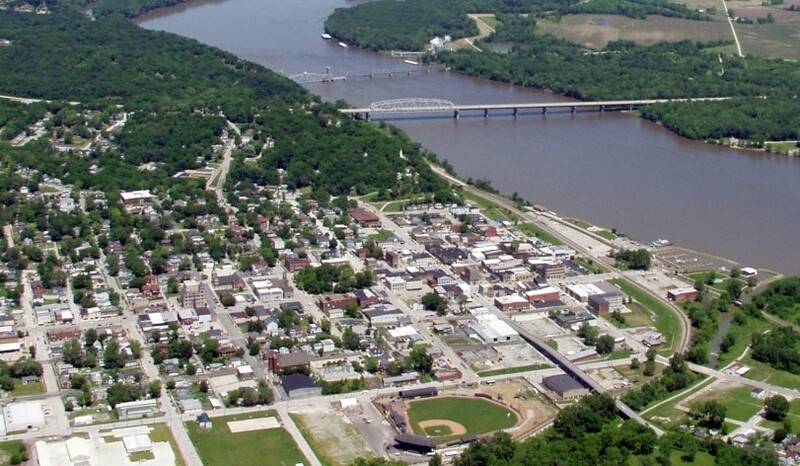 Exhibits at the Museum examine the circumstances that occurred during young Maggie’s childhood in Hannibal that give us a greater understanding of what motivated her to rise from humble beginnings along the banks of the Mississippi to the highest echelons of society. 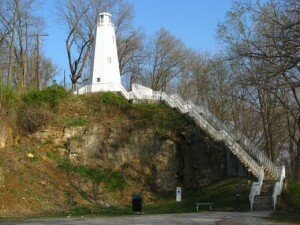 The Mark Twain Memorial Lighthouse sits on 10 acres of park atop Cardiff Hill, a favorite play area of Tom Sawyer, Huckleberry Finn, and the gang. Cross streets are E. Rock and E. Cardiff. Parking is available near the top. Discover professional theater in an intimate setting. 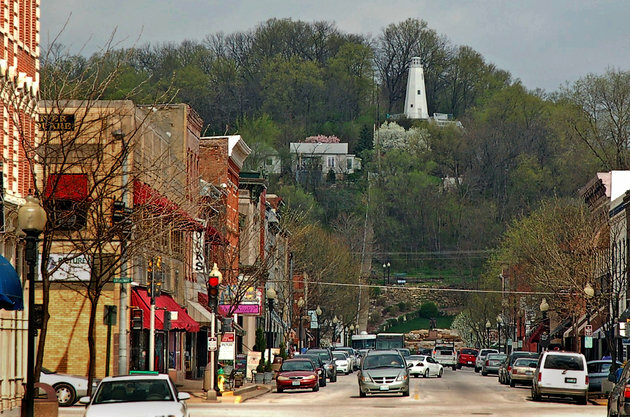 New to Hannibal, Bluff City Theater, was founded in 2013 by Executive Director Joe Anderson. Bluff City Theater is an artist-driven theater company with an emphasis on literary works that bridge the gap between books and stage. 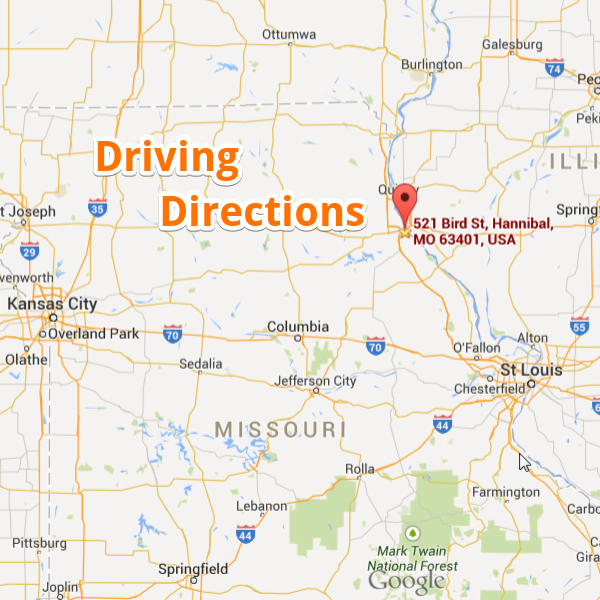 The Hannibal History Museum captures life on the Mississippi in the city that was home to some of America’s greatest personalities. Explore our dioramas out of the pages of Tom Sawyer alongside tributes to Ukelele Ike, the voice of Jiminy Cricket plus baseball Hall-of-Famer Jake Beckley. 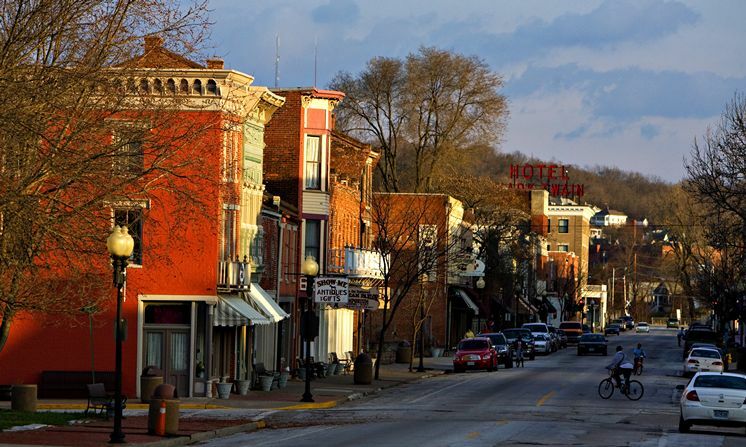 In the evening, board the trolley for a guided tour of Hannibal’s mysterious and haunted past. 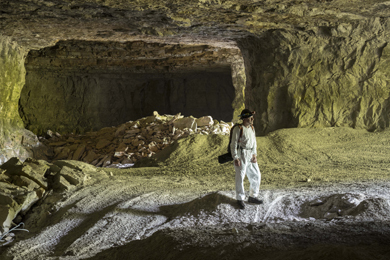 Sodalis Nature Preserve is a 191-acre park property that was given to the city to preserve endangered bats. It is now Hannibal’s second-largest park.